Sublime Audio Visual utilises premium quality LED Panels which provide a fantastic vibrant image for use in both indoor and outdoor applications. Our Big screen packages include the processors and scalers required to ensure your content fits and looks amazing. We are your video production solution specialists. Call or email us for pricing and to find out more. 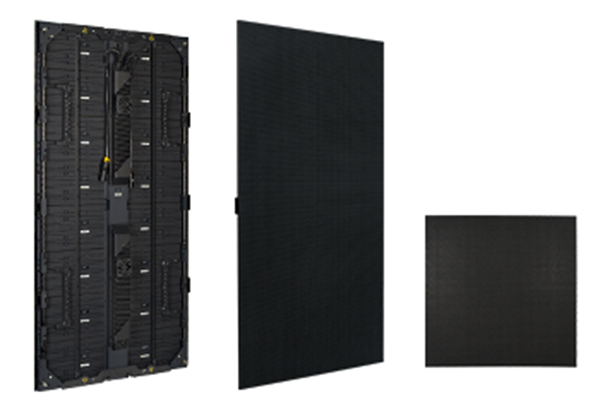 With high resolution and true colour reproduction this product is perfectly suited for corporate presentation centre screens, installations into sets, or as a feature piece for stage dressings. 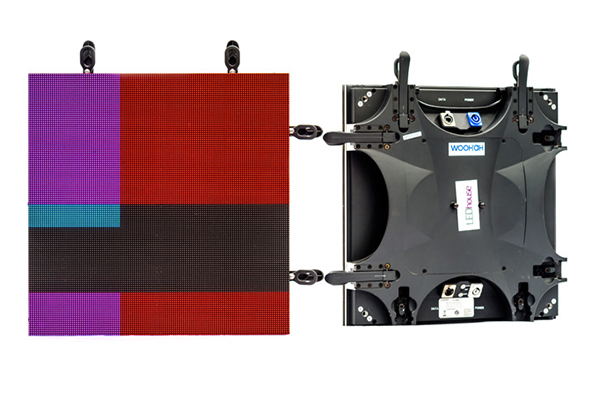 The low pixel pitch is highly suitable for close viewing and broadcast situations. This new CB5 tile features many modern features, allowing for large surface areas, deployed in a quick fashion, all at very low weight due to its carbon fibre frame. The low pixel pitch, coupled with a large surface area, suits full-width stage backdrops and large presentation screens. Our lightest and quickest deployable product is road tested for the hardiest conditions, perfectly suited for touring live entertainment applications. Creative shapes, IMAG screens and large backdrops (including outdoors) are all the domain of this product.